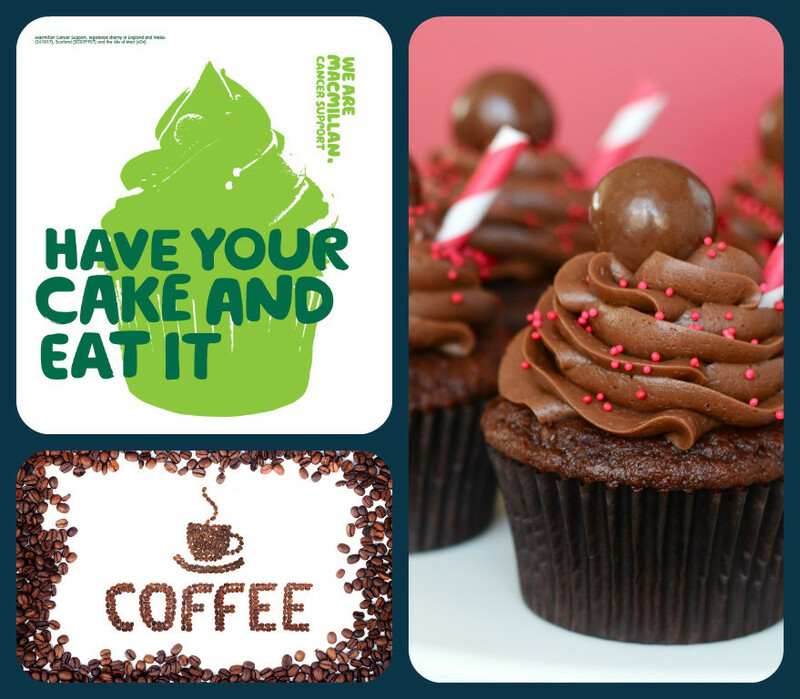 Will you be joining us next week for our Macmillan Coffee Mornings? The coffee mornings are all in aid of fundraising and this happens up and down the country on Friday 30th September. People all over the UK host their own Coffee Mornings be it at their homes, offices or shops and donations on the day are made to Macmillan. Last year Lovett raised £120 and this year we aim to raise even more! We will be providing a mixture of home made bakes and sweet treats and they will be on offer most of the day. Hot drinks will be served for those who would love one and of course our warm hospitality is FREE! All being ran from 11am onwards!